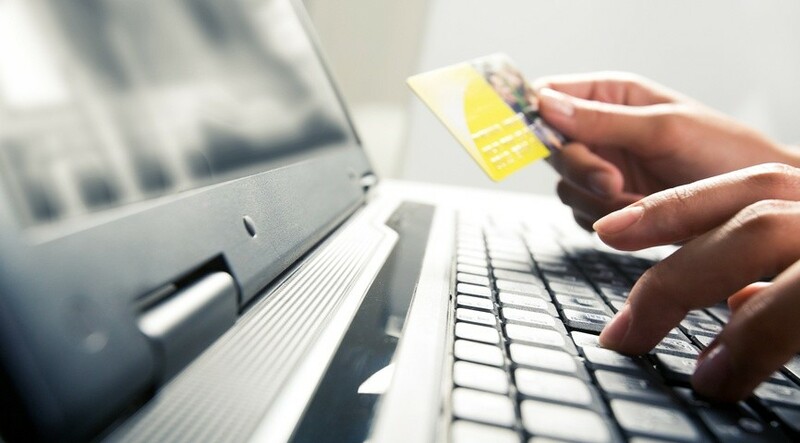 Online transactions and payments are a common method for consumers to make purchases now in Malaysia. Whether it be from movie tickets to flight tickets and even booking rides, all can be done with simple taps on a smartphone. So why not buy a pint of beer through one as well? That was what crossed the minds of the 4 co-founders of M.V.P during their studies in Australia where cashless transactions were dominant. About 8 months ago while having casual drinks at a bar, the group of friends began talking about how convenient it would be to be able to pre-purchase drinks online so the time waiting for the drinks and bills could be cut down. Also it would reduce the the hassle of carrying so much cash when you’re going out drinking. So they took matters into their hands and began their startup early February 2016. Originally, M.V.P’s idea was to sell malt liquor such as beer and stout on behalf of bars to drinking consumers. The brand name was short for Most Valuable Pints. 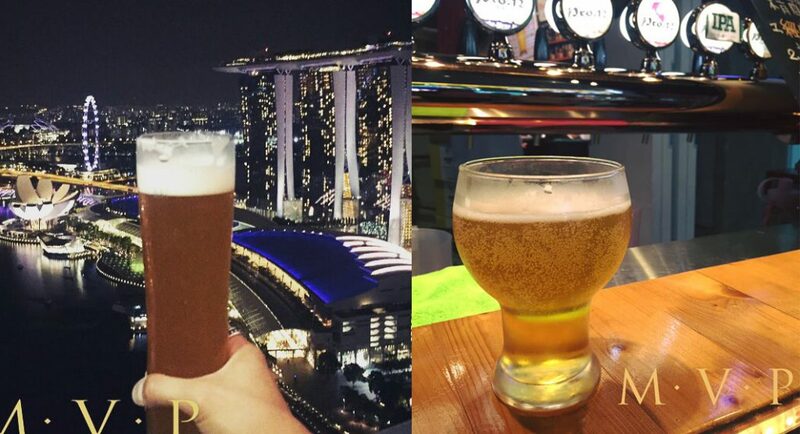 However, they decided they didn’t want to restrict themselves with merely selling packaged beer and stout because they wanted to penetrate into a bigger market and innovate the Malaysian drinking industry by bringing it online. Thus they changed the concept to ‘DrinkWithM.V.P’ where ‘M.V.P’ actually stands for Most Valuable Prices—also not forgetting, to drink with your Most Valuable People. The idea was to not just allow consumers to purchase their drink packages at a cheaper price, but to also provide more value for their purchases. The team currently consists of the 4 friends, each with their specific role in this startup and no additional staff yet. The team spent up to 4 months getting bar owners’ contacts; pitching their idea and refining it further since none of them are from the alcohol industry; building the product and finally, appealing to the local banks to get their credit card payment system approved. For the past one and a half months, M.V.P are in partnership with a total of 5 bars as of yet and are still in talks with at least 10 more. “We are also working hand-in-hand with the bars so that their business operational flow is not disrupted when adopting a new platform for payment like ours. Our plan is to get at least 20 bars in the Klang Valley area onboard before going ‘live’ with our platform or launching the product. We have set a launch date for ourselves, which is by the end of this year,” said M.V.P to Vulcan Post. 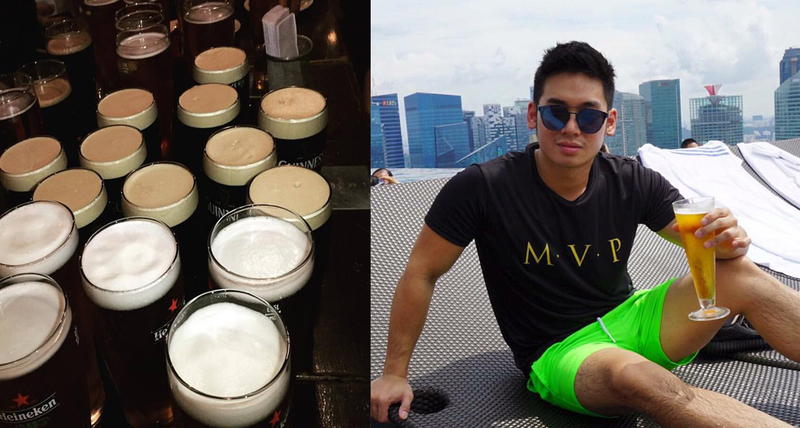 The whole concept of ‘DrinkWithMVP’ is based on two key words—convenience and flexibility. Users are able to make their purchase through the M.V.P website and park their drinks online. Nights out can be enjoyed with no worries as there would be no need to bring a huge sum of cash for purchase of drinks and users can go into bars knowing the drinks would be there and leave knowing the drinks have been paid for. “M.V.P also acts a bar directory for fellow drinkers. Today, if one wants to find out promotions from their favourite bar, they would have to visit the bar’s website—which may not be updated constantly, the bar’s social media pages, or the bar itself. 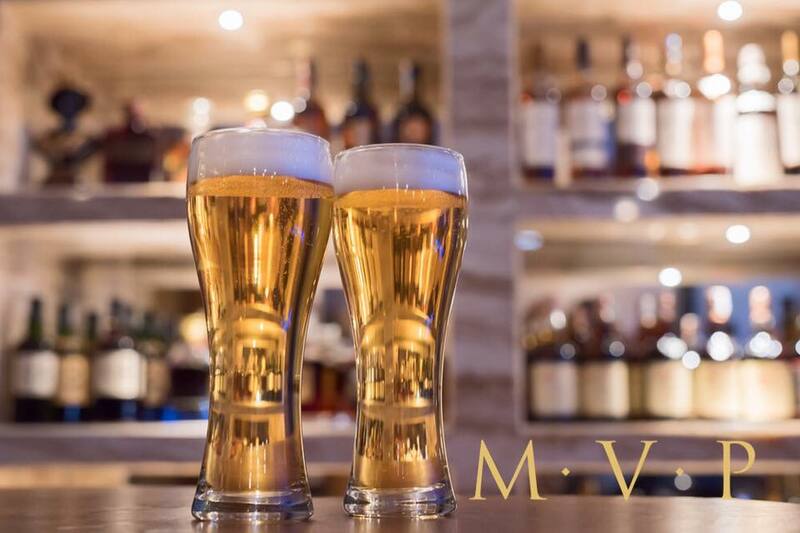 M.V.P will be a one-stop platform for drinkers to discover bars and their promotions,” shared M.V.P. The flexibility comes to play when users buy a package. They are allowed to ‘park’ their drinks online whether it be on the phone or other devices. In comparison, when purchasing a package in the bar itself, bars rarely allow their customers to park their drinks for a long time. It is also a hassle keeping track with the conventional ‘paper tracking’ system that most bars have, especially if you’re not a regular whose face they can recognise. With M.V.P’s packages, users are only allowed to pay online with credit cards or direct bank debits, making cash payments not an option. As these packages are exclusive to the website, this ties in with M.V.P striving to make nights out easier not just for drinkers but for the bars themselves. “We, at M.V.P, are determined to promote a cashless system for the nightlife and F&B industry, which is in line with Bank Negara’s push for a cashless society. Besides facilitating convenience (no need to carry extra cash, lessen waiting time for the bill), it also allows for greater transparency,” said M.V.P. Although they have yet to launch their product officially to the public yet and are currently at their beta stage, they already have 420 members and 120 active users. “We are still constantly getting feedback from our existing users and the bar operators. Feedback has been mostly positive thus far, but what we really want are the critical feedback. We are also using the feedback from both customers and bar operators to come up with certain SOPs to allow us to expand more rapidly in the future. It all wasn’t smooth sailing at first though as M.V.P found themselves in a chicken and egg situation. The process of pitching their ideas and finalising contract agreements with bars became a lengthy one as they needed a larger user base to convince the bars, but at the same time they also needed more bars to convince the users. But the biggest challenge they faced so far was getting banks to approve their credit card payment system, which was rejected due to high conservatism (risk-adverseness) as banks tend to refrain from taking in alcohol-related businesses alongside the lack of understanding of the drinking business. “We have approached 7 banks thus far and only received approval from 1 bank. Once, we spent almost 3 months in getting the approval from a bank (after a lengthy documentation process and multiple meetings/ presentations) only to get rejected at the end, which delayed our progress to launch our business,” shared M.V.P with Vulcan Post. Seeing as they needed a credit card payment system to improve the users’ convenience, M.V.P were quite discouraged by this and were close to throwing in the towel. But they stuck to their belief in their business and continued their efforts. Fortunately, they managed to get support from a local SME bank. 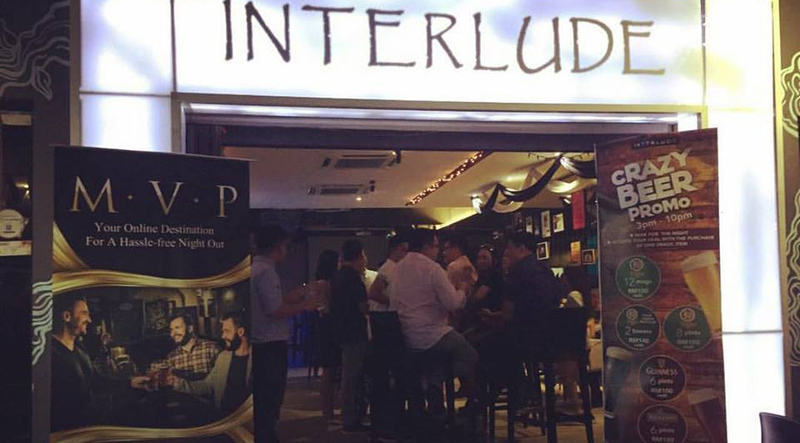 M.V.P are now focusing their target market at bars in the Klang Valley region but they have future plans to expand. Currently they are going through a vendor on-boarding process where users and bars are given the opportunity to test out their platform, after which M.V.P uses the feedback given to improve on it. They also have plans to hold marketing campaigns and events with their partnered bars to promote the brand and drive traffic to the bars as well. Besides that, they’re also planning to build a mobile application where they can integrate more features for the users, for example bill-splitting or promotion notifications and even implementing a ‘Rewards’ system where every time a consumer pays through their platform, the money spent will be kept as reward points—which can be redeemed for future discounts or other rewards. 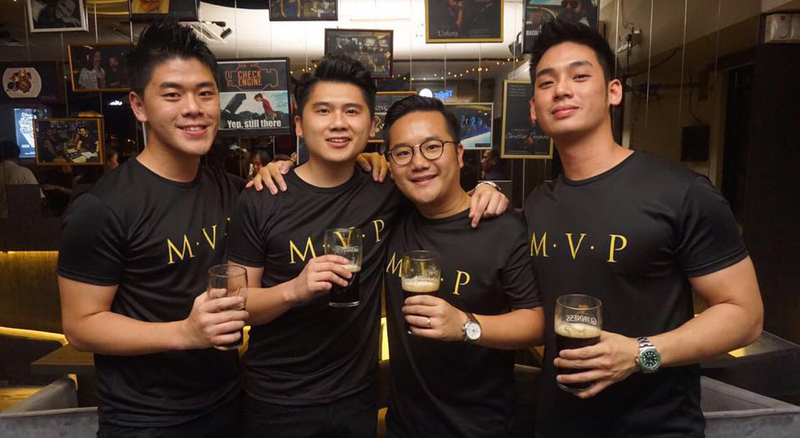 “In the long run, MVP will strive to make night outs better and hassle free for everybody. We are also planning to venture out of Malaysia once we’ve established economies of scale here. The startup is still very young, so it remains to be seen if they will be able to grab the customer base and partner bars as they ambitiously hope for. For now, let us call a salut to their entrepreneurial spirit.